Or it will be and he’ll be left with a lot of room for tea parties. 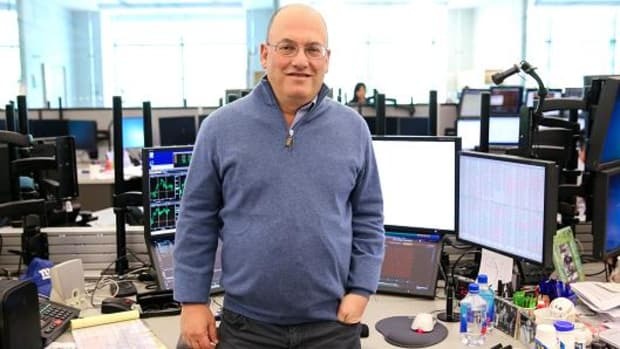 Among the many little hiccups that have plagued Steve Cohen’s return to the hedge fund industry, such as it is, perhaps none have been as painful as the haughty and ungrateful “black edge artists need not apply” cold shoulder offered by Her Majesty’s Government. After all he���s done for the Scepter’d Isle—racing to return just as soon as he could, brushing off Brexit, doubling the size of his new Blighty base and then seeking to double it again—only to be told that it would be best not to embarrass all involved by asking for its approval. 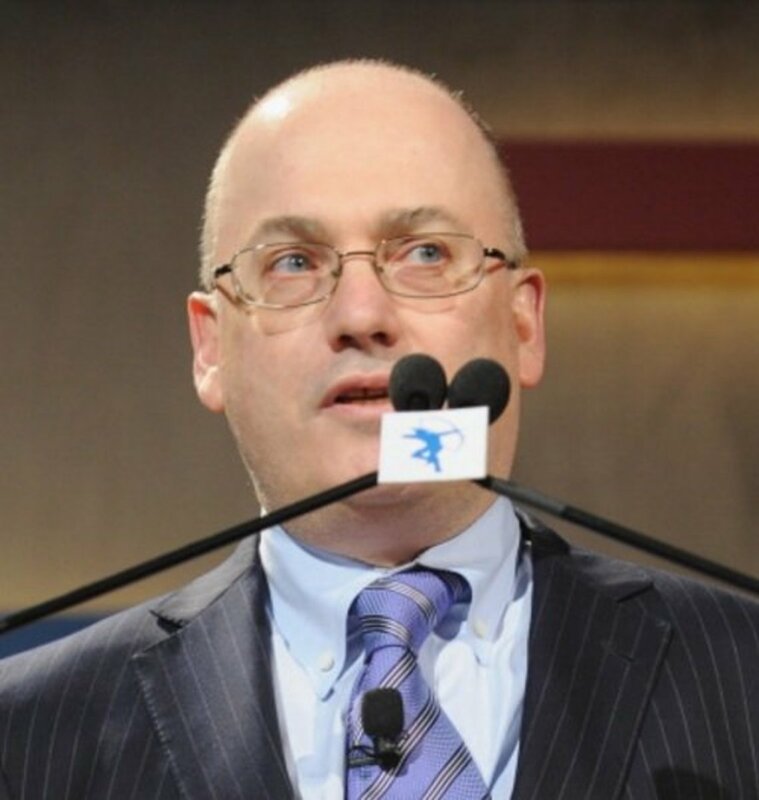 Well, Steve Cohen can’t help himself. He’s doubling down once more, and he’s gonna make you tell him to go back to the colonies—to his face. 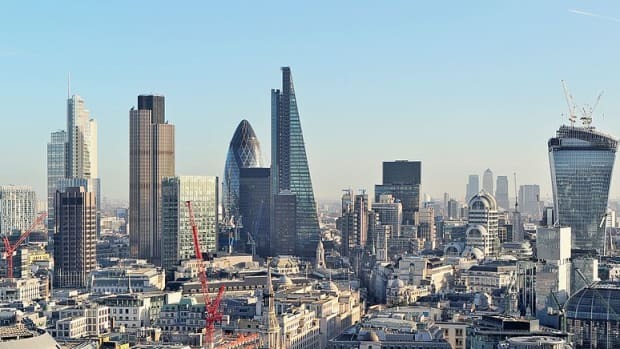 Cohen, who previously ran SAC Capital, one of the most successful hedge funds ever, has leased an extra 6,000 square feet of space in St James’s Square, according to three people familiar with the matter…. The office currently has 50 members of staff, which could now double. The firm has also filed an application to become a regulated entity in the UK, one person said.